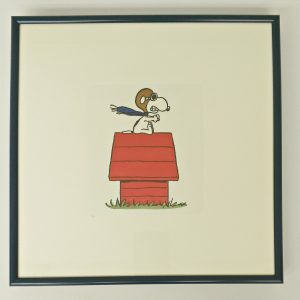 Nader’s Gallery is pleased to present framed limited edition hand colored engravings with proceeds benefiting Jesuit High School in Shreveport, Louisiana. 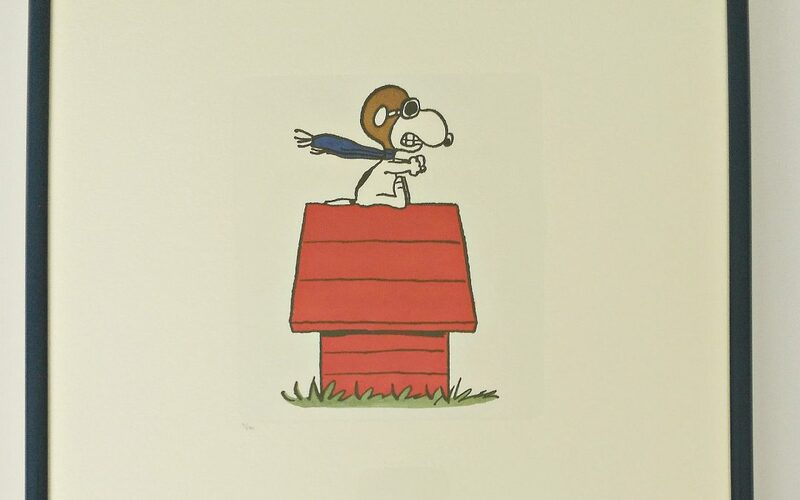 This image of Snoopy was donated by Charles M. Schulz on May 3, 1966 to Jesuit High School to use as a specific image to go with the school name, “Flyers”. This hand colored engraving was done in celebration of the 100 year anniversary of the learning institution known through the years as St. JOHN’S 1902, JESUIT 1960, LOYOLA 1982. The special edition is limited to 500 of each size. Visit Nader’s Gallery today for a piece of history!